Noble Cheval Rouge is dedicated to the passionate pursuit of perfect vine growing, in the perfect row, in the perfect vineyard... to create the perfect wine. Pure Cabernet Franc. Experience rare authentic wine with Interlude created from grapes derived from specific blocks, nurturing on their own natural non-GMO roots. motif cuvée derives from the most prolific vineyards for minerals and nutrients, more rare than any on earth determined by decades of university studies. 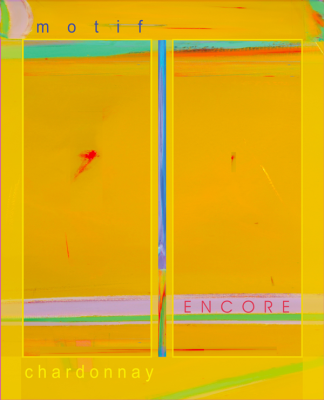 Encore chardonnay derives from the 1.4 acre motif Encore Encore chardonnay vineyard. Remarkably, all the world's significant soils exist in this wondrous mountain land. not the poetry of the wine. 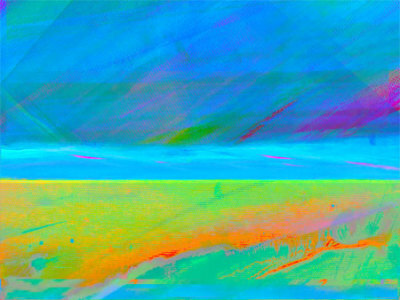 Please proceed to motif and shop. 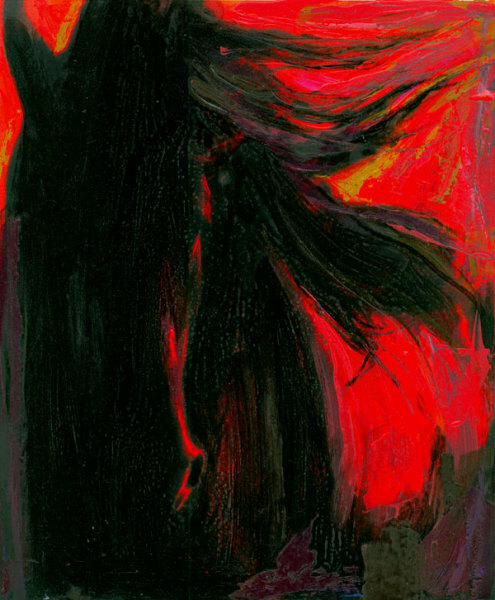 Cheval Rouge is an homage to the wild mustang and the roan stallion thundering in the barrancas of the Big Sur coast.  In this serene land exists the renowned motif cheval rouge vineyard of Carmody McKnight as well as the proud horses inhabiting the homestead itself. Cheval Rouge is also an homage to the premier grand cru of Saint Emilion that established the nobility of the cabernet franc and merlot ensemble. 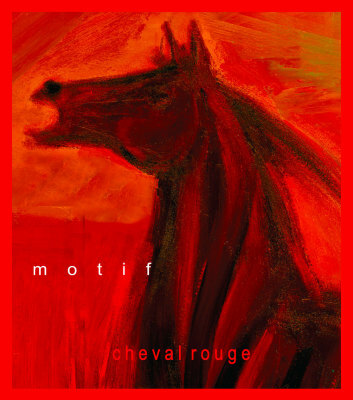 Cheval Rouge is super-organic, with no chemical additives and unnatural color and flavors whatsoever. Mineral-powered classic wine with grapes derived from specific magma blocks. The estate grown grapes are own-rooted, ungrafted, and non-GMO. Cheval Rouge is the rarest of hand-crafted wine creation, as nature intended, and must be respected if not revered, especially as the wine world has devolved into manipulation and chemical additives. Cheval Rouge ensures nature’s promise and wine perfection. The wines of motif are the masterwork of the vineyard and the inspired winemaker, reflecting the sublime sense of place and a testament to individuality and creativity. 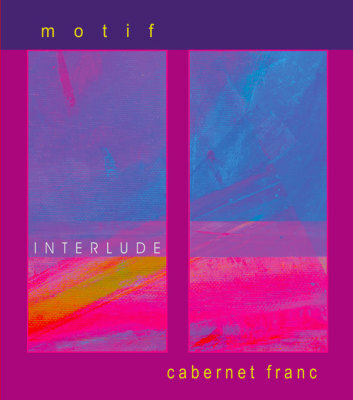 Motif never diffuses varietal characteristics by co-blending to "improve" the wine. The Cabernet Franc Interlude is consistently 100% the varietal. Motif is dedicated to the pursuit of the perfect vineplants, in the perfect row, in the perfect vineyard and painstakingly hand-crafted, which occurs only with limited production and maximum attention to viticultural veracity. Motif reveres the sacred magnificence of the land, practicing undeviating sustainability at a level impossible in any other known vineyard. And we are one of the rarest of all... the vines are three decades old, own-rooted; and, for certain, not genetically mutated hybrids. Motif is the epitome of the Natural Wine which depends on native yeasts in the natural winery, not one single unnatural or chemical addition... or any manipulation in the winemaking process, and certainly no filtering or fining. 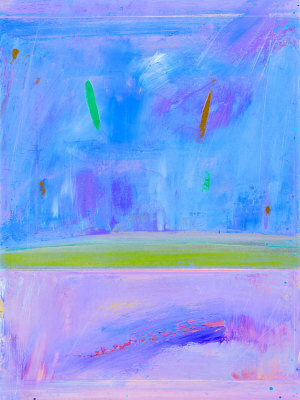 Un-manipulated is not a clever marketing term... it is the essence of motif. All the significant soil types of the renowned vineyards in the world exist in our estate vineyards. Limestone, the wonder soil calcium montmorillonite, vertisols, as well as our own backyard volcanoes provide the most mineral and nutrient rich of soils... and inexhaustible ~ sublime terroir fora legendary Cabernet Franc. Long, long maturing ~ up to 40 months ~ ensures nature’s ideal without compromise. Defining the classic wine, the natural wine, the authentic wine, free of the curse of chemical additives and manipulation. Liberating wine to its original historic meaning and state of purity and flavors designated by nature. Motif is dedicated to the pursuit of the perfect vine plants, in the perfect row, in the perfect vineyard. 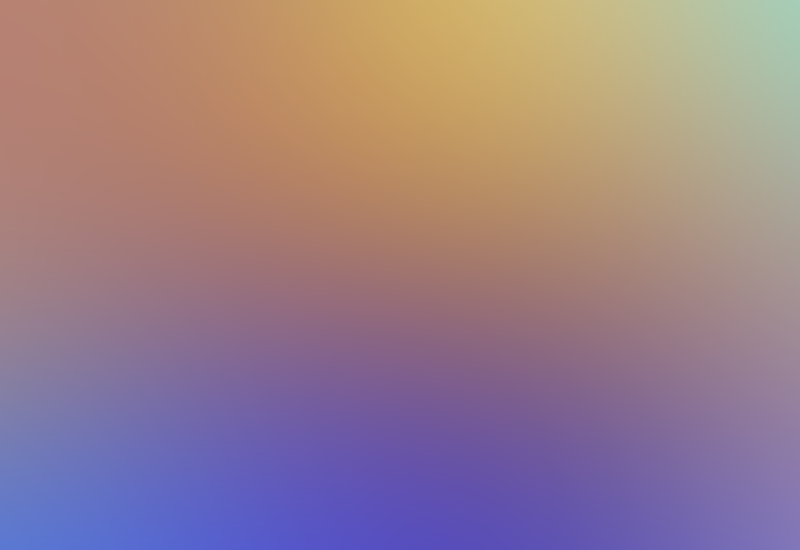 This is a constant quest which has been greatly enhanced by unprecedented twenty-years of studies and research involving esteemed universities, earth scientists, vineyardists, and oenologists from around the world. 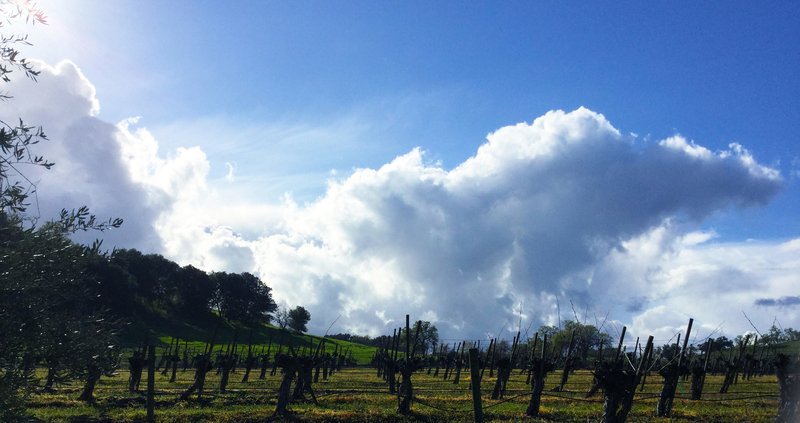 All significant soil types, and a one-of-a-kind supersoil discovery, exist in our estate vineyards. Limestone, the wonder soil calcium montmorillonite, vertisols, as well as three backyard volcanoes provide the most mineral and nutrient prolific earth. The richest soils, inexhaustible in their endowment, furnish timeless terroir for the preeminent noble wine. 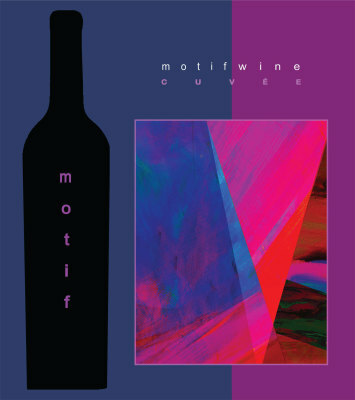 Motif cuvée is super-organic, free of chemical additives and unnatural color and flavors. Volcanic-powered classic wine with grapes derived from specific magma blocks. The estate grown grapes are own-rooted, ungrafted, and non-GMO. Motif cuvée is the rarest of hand-crafted wine creation, as nature intended. Authentic wine-making must be understood and insisted on by anyone who respects wine. The anything-goes wine culture has devolved into manipulation and chemical additives.